Nominated by Ronald Reagan on November 23, 1982, to a seat vacated by Edward R. Neaher. Confirmed by the Senate on December 10, 1982, and received commission on December 10, 1982. Service terminated on December 23, 1985, due to appointment to another judicial position. Nominated by Ronald Reagan on October 23, 1985, to a seat vacated by Ellsworth Alfred Van Graafeiland. Confirmed by the Senate on December 16, 1985, and received commission on December 17, 1985. Assumed senior status on January 1, 1996. Service terminated on July 19, 1998, due to death. 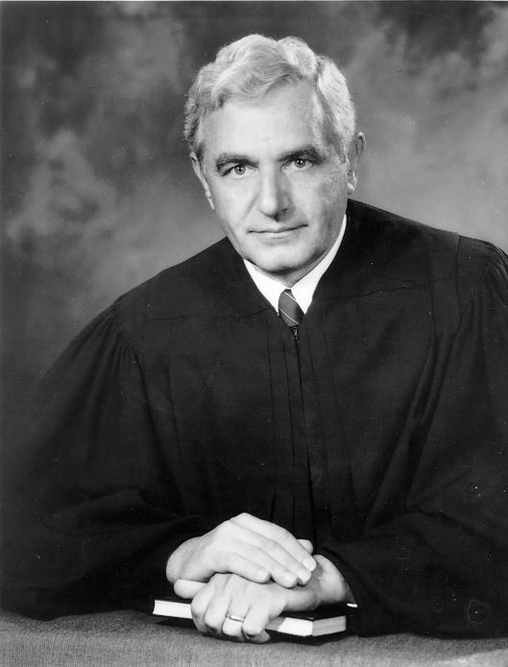 Frank Altimari; artist unknown; Photograph; n.d.; U.S. Courts Library for the Second Circuit, Thurgood Marshall U.S. Courthouse, New York, N.Y. Reference image courtesy of the Office of the Circuit Executive, U.S. Court of Appeals for the Second Circuit. Further reproduction prohibited without permission of the circuit executive's office. Hon. Frank X. Altimari; artist unknown; Photograph; n.d.; Reproduced in Jeffrey B. Morris, To Administer Justice on Behalf of All the People: United States District Court for the Eastern District of New York, 1965-1990 (n.p., 1992): 15.